Here’s a bit of potential “hot, hotter, hottest!” Star Wars casting news. 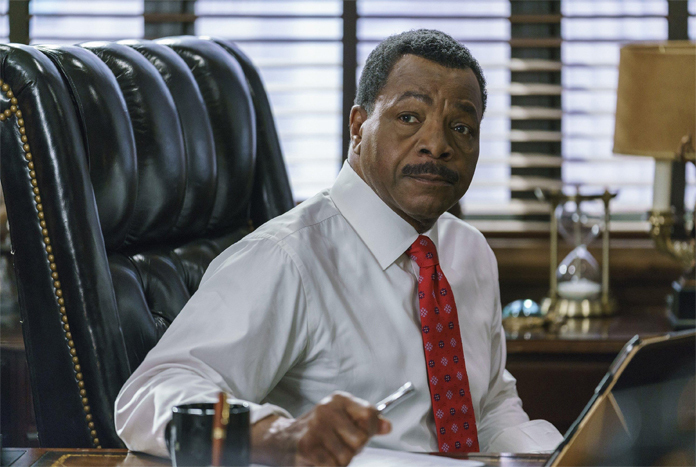 According to sources over at Making Star Wars, 80’s action film star Carl Weathers is part of the cast of writer Jon Favreau’s live-action Star Wars series The Mandalorian. No specifics are provided on the character Weathers will be playing in the series or to what extent he will be involved in the Disney+ streaming service project. 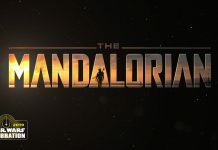 This latest casting rumor for The Mandalorian brings the count to three for the month of November, joining previously-reported Pedro Pascal (the expected lead of the series) and former MMA star Gina Carano. We have yet to officially hear from Lucasfilm/Disney on the casting of Pascal and Carano, and this rumor about Weathers is in the same boat. 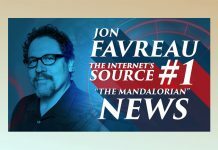 So until we hear otherwise from an official source, consider Weathers’ participation in The Mandalorian to be rumor material at this point in time.